Just like the weather outside, this week’s chill-out is from Carabic proportions. Come and eat Jamaican Jerk Chicken at The Grass Company Spoorlaan. Below you will find the different chill-out dishes The Grass Company Spoorlaan has for week 30, 2018. Soup of cauliflower with grated orange. 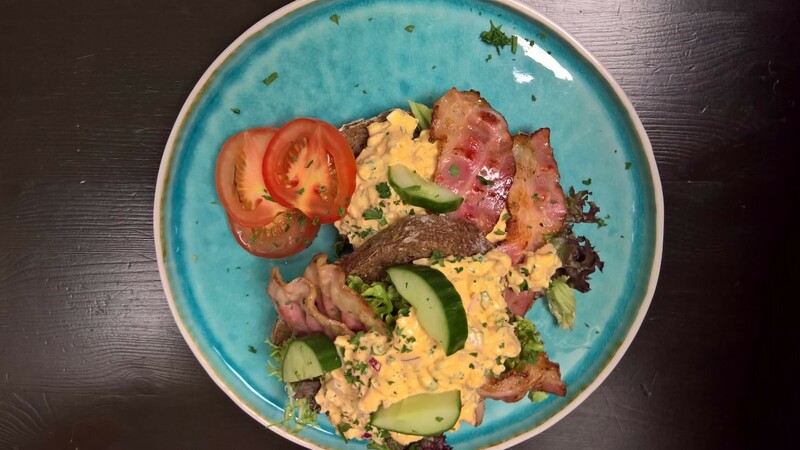 Bread egg salad with bacon with salad, tomato, cucumber and parsley. 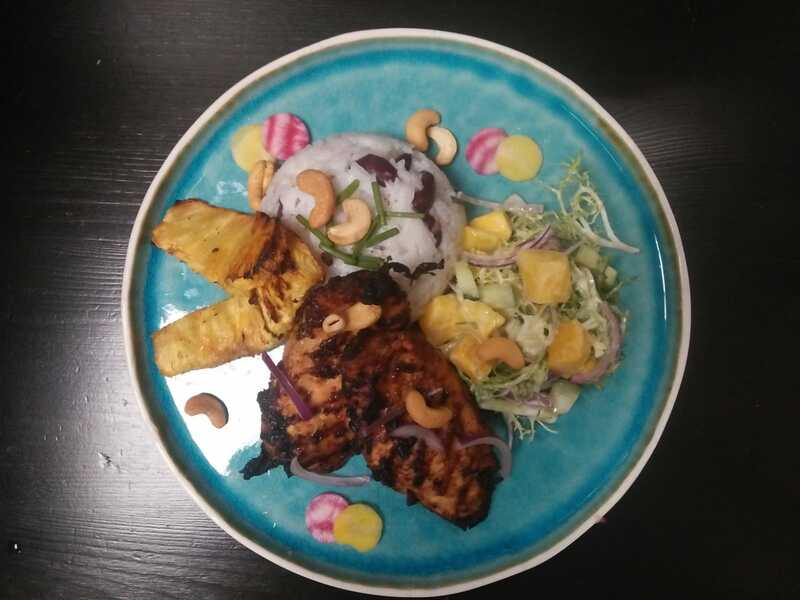 Jamaican Jerk Chicken, in dark rum marinated chicken with coconut bean rice, grilled pineapple, and mango cucumber salad. 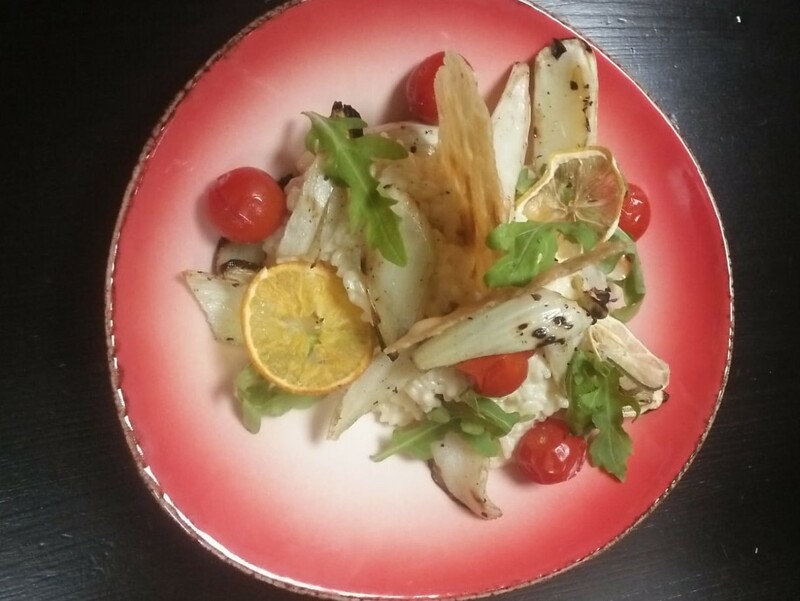 Citrus risotto with grilled fennel and a biscuit of pine nut and parmesan, puffed tomatoes, dried orange and lemon grove. These weekly dishes are available until Wednesday the 25th of July at The Grass Company Spoorlaan. Click on this link if you want to have a look at the dishes from two weeks ago. A reservation is not mandatory but recommended if you want to be sure of a place.